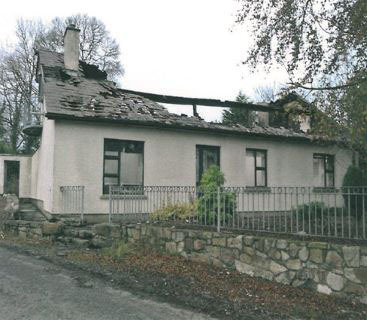 The property in Dungannon had been offered at Public auction but had failed to sell. It Selling Your Property At Auctions then clearly targeted and suffered extensive fire damage. 365 Property Buyer approached the Asset Managers and exchanged contracts the same day and completed the sale just 7 days later. This Dungannon Bungalow sold in 7 days, If you are looking for a quick house sale, give us a call on 0800 019 7031 or get in touch. We are a UK Property Buying Company that purchases property quickly, we also make the process of selling your home to 365 Property Buyer very straightforward & our current average completion time for any type of property (not just Bungalow's) is 15 days. How Much is Your Bungalow Worth?